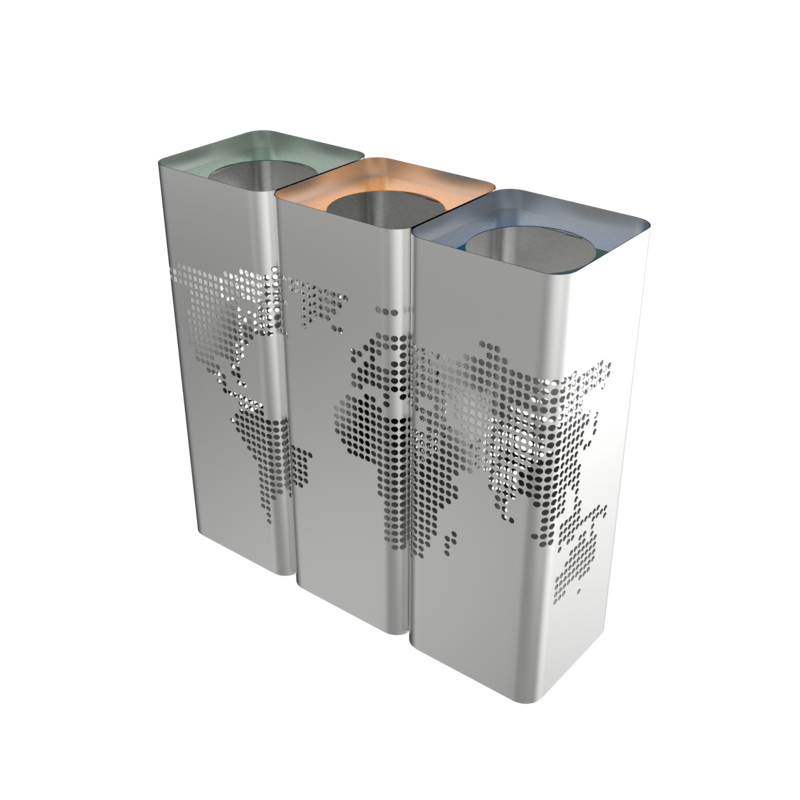 A whole world in a recycling bin set! 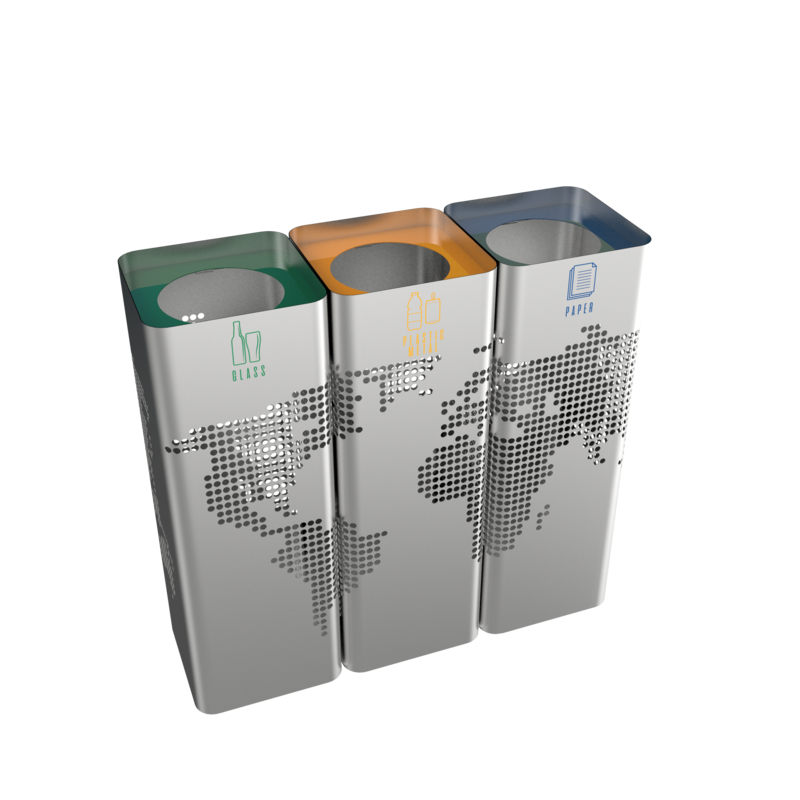 The ECOMONDE SST recycling bins model offers your office a distinguished style. 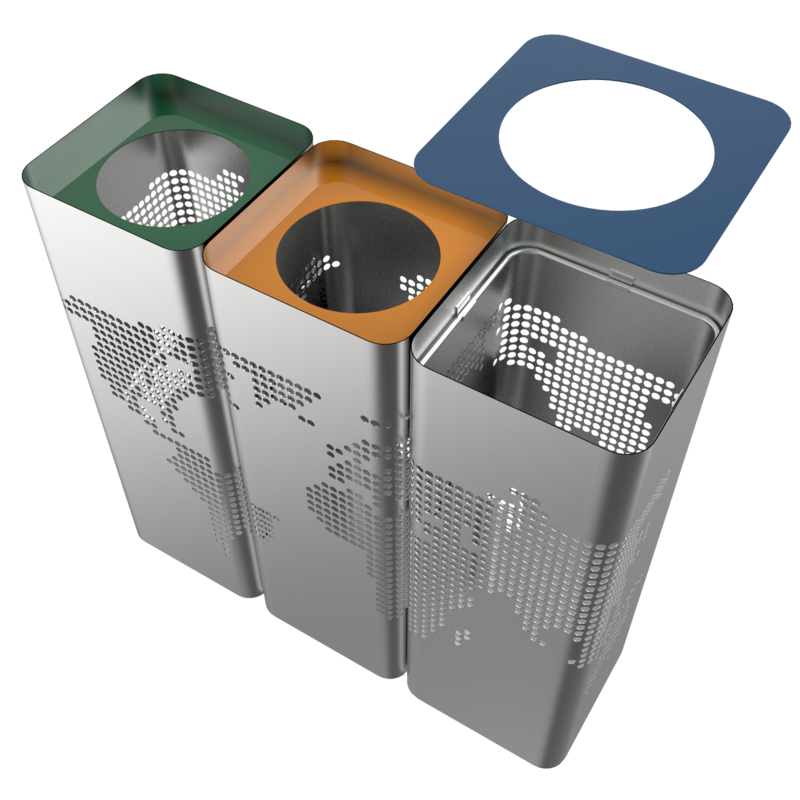 There are endless combination options for you with ECOMONDE SST. 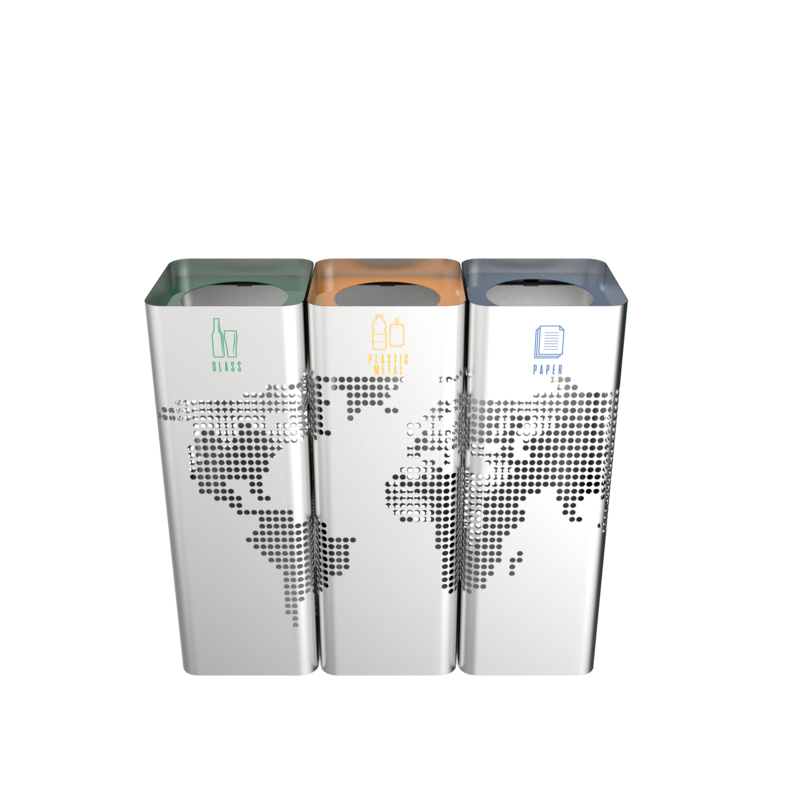 This series allows you to create designer-inspired recycling sets. And they can be placed anywhere you want!